What do RPGs and Mario have in common? Well, if you thought Super Mario RPG: Legend of the Seven Stars, Paper Mario, or Mario and Luigi, you made an educated guess, but it's an incorrect one. Instead, this edition of SuperPhillip Central's Favorite VGMs leads off with three special RPGs and ends with two Mario games. 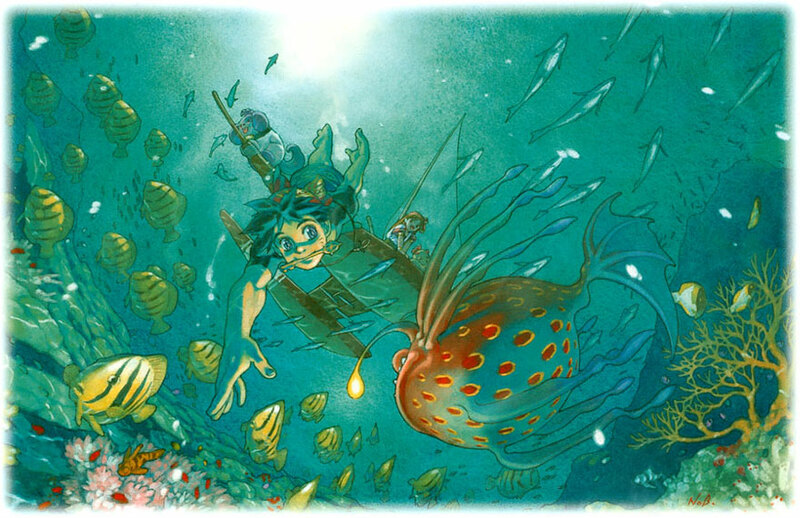 Chrono Cross takes us to emotional heights right from the get-go, followed by an intense 16-bit boss theme from Final Fantasy VI. We then listen to a satisfying vocal theme from Wild ARMs 3. 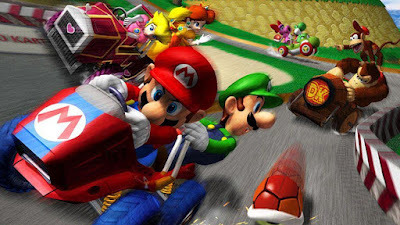 Wrapping up things, we get some time on the links with Mario Golf, and then drive home in style with Mario Kart: Double Dash!! Also, be sure to check out the VGM Database for all 1025 previous VGM volumes. It's been reorganized slightly into 100 volume chunks. We begin this edition of the old VGMs with a heartfelt tune from Yasunori Mitsuda's Chrono Cross soundtrack. From the touching piano accompaniment, to the heart-tugging strings, to the clear as crystal vocals that garnish this song, Star-Stealing Girl is a true delight from beginning to end. Even if you haven't touched Chrono Cross, you need no emotional attachment to the game to appreciate this theme, a true sign of a great VGM. My absolute favorite normal boss theme within the Final Fantasy series, The Decisive Battle is a catchy and tense theme that plays during Terra's party's encounters with bosses big and small. 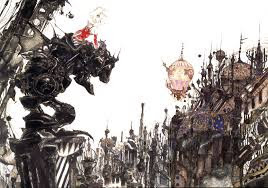 Nobuo Uematsu was at the top of his game when he composed the music for Final Fantasy VI, and it is without question my favorite Final Fantasy soundtrack. That's high acclaim, as the Final Fantasy series has no shortage of sublime soundtracks. 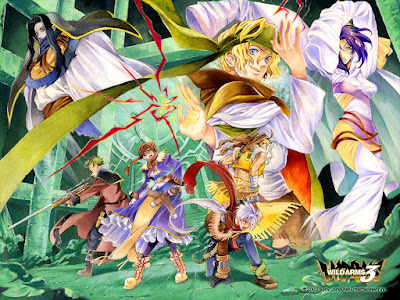 Wings is the ending theme of Wild ARMs 3, the first of four Wild ARMs games that would hit the PlayStation 2. The others consist of Wild ARMs 4, 5, and the remake of the very first Wild ARMs, Wild ARMs Alter Code f. If you're looking for a science fiction game set in the Wild West, then this RPG series might just fascinate you. For the longest time my favorite arcade golf games were Hot Shots Golf Fore! and the Nintendo 64 Mario Golf. Then Camelot wowed me with their Nintendo 3DS Mario Golf entry, World Tour. 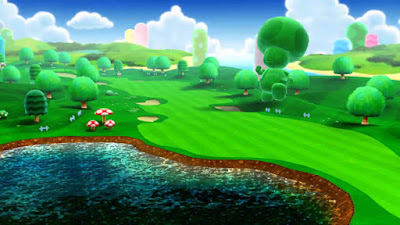 Not only did the game have an abundance of original courses, but the well-worth-it downloadable content had all six of Mario Golf's courses remade! Still, though, I do enjoy the N64 Mario Golf's soundtrack better than 3DS. Perhaps the only thing I prefer now! Let's end this edition of SuperPhillip Central's Favorite VGMs with a staff credits theme from Mario Kart: Double Dash! !, a truly underrated Mario Kart entry. The credits theme starts off with the motif from Mario Kart 64's credits theme, one of my favorite staff roll themes of all time. With Double Dash's theme, I really dig the mellow piano and the finale where the game's main theme is heard.